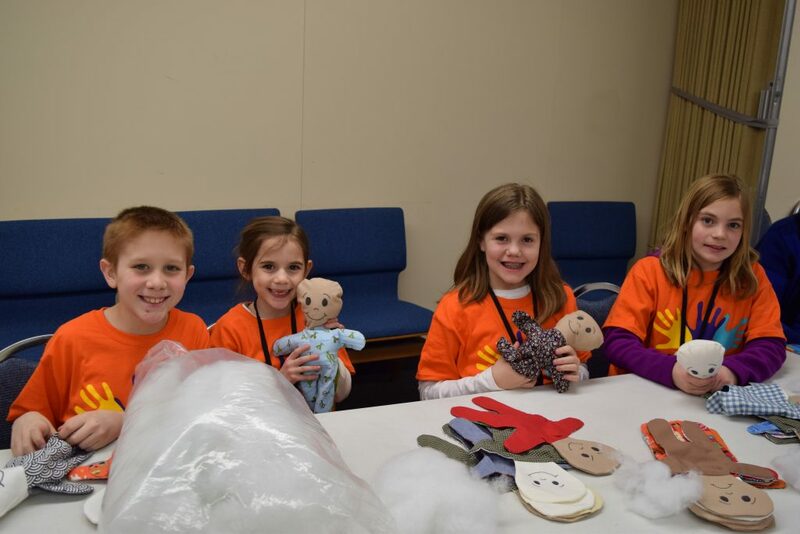 Children’s Ministry Day is a one-day hands-on missions opportunity specifically designed for kids in 1st-6th grade. This is a great opportunity for them to be motivated and engaged in mission action in their own community. 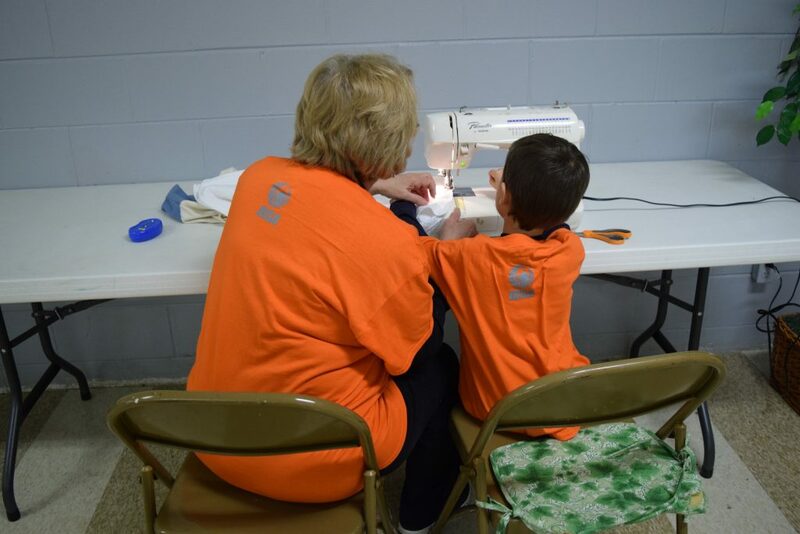 Kids are experiential learners and this gives them the opportunity to experience value and meaning to what they have learned about missions, experience the fellowship and excitement of doing missions, and to instill a love for helping others. Woodland hosted CMD for the Peoria area on Saturday, March 11. 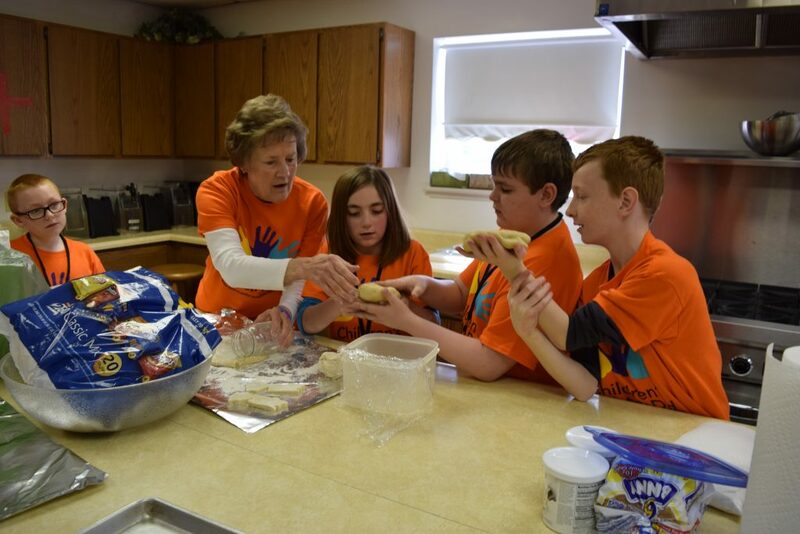 More than 50 children were able to experience living on mission by serving others in the community. 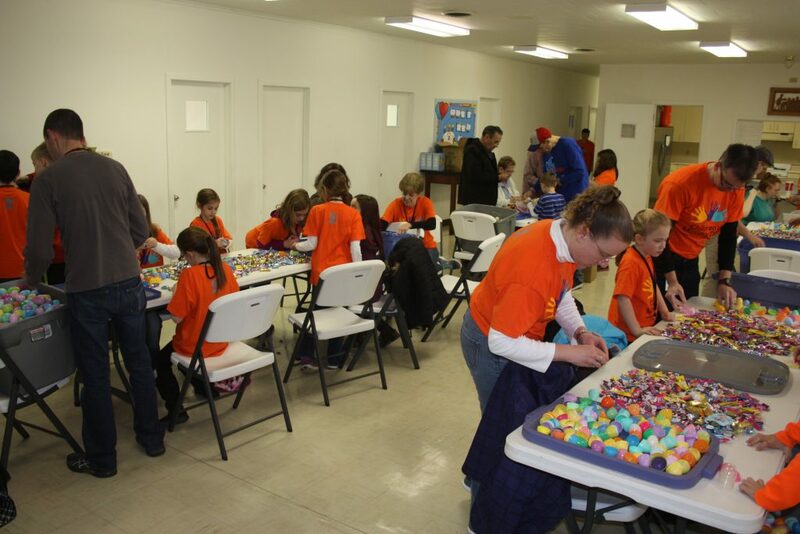 One group filled Easter eggs with candy in preparation for a community Easter egg hunt. Another group made up welcome gifts for families served by a local crisis nursery. 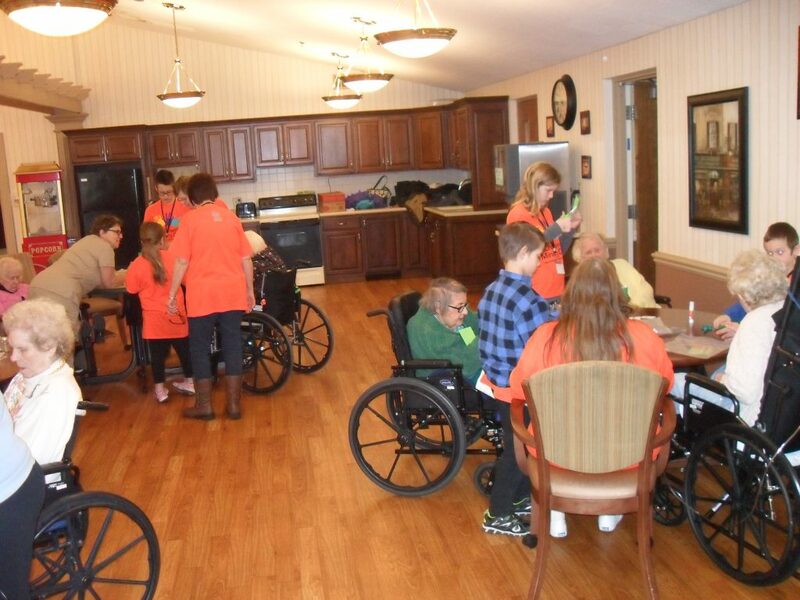 Another group visited residents in a local nursing home to sing, talk, and make crafts together. 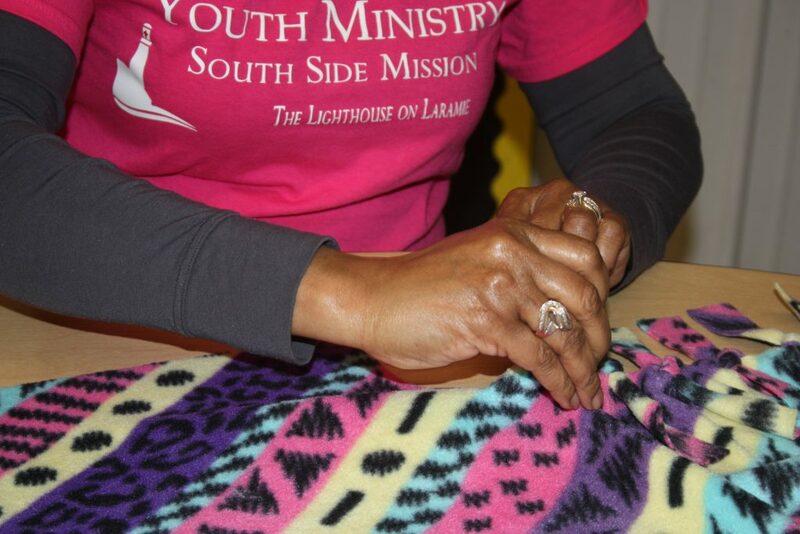 One group made fleece blankets and cards for senior citizens in the 61605 neighborhood, and then got the chance to deliver their gifts and visit with their recipients. Kids also got the chance to love local public servants by baking cookies and making cards of appreciation for a local fire department; and visit the fire station too! Visit IBSA for more info.